Congress acquired two historic warehouses in the Charlestown Navy Yard. The buildings were obtained on a long-term lease from the City of Boston. 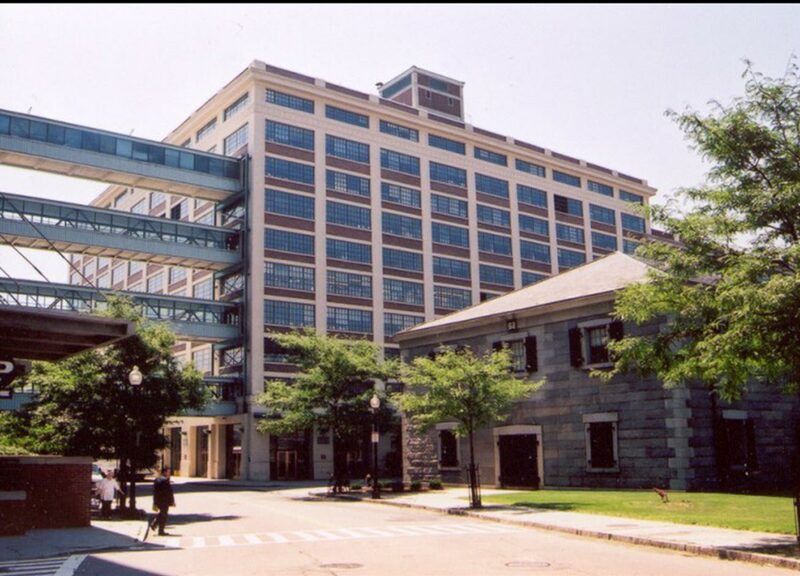 Congress successfully worked with the National Park Service and the Boston Redevelopment Authority to renovate Building 149, a 10 story World War I era concrete naval warehouse into 750,000 sf of office space. Another warehouse, Building 199, was redesigned as a 1,400 car parking facility. 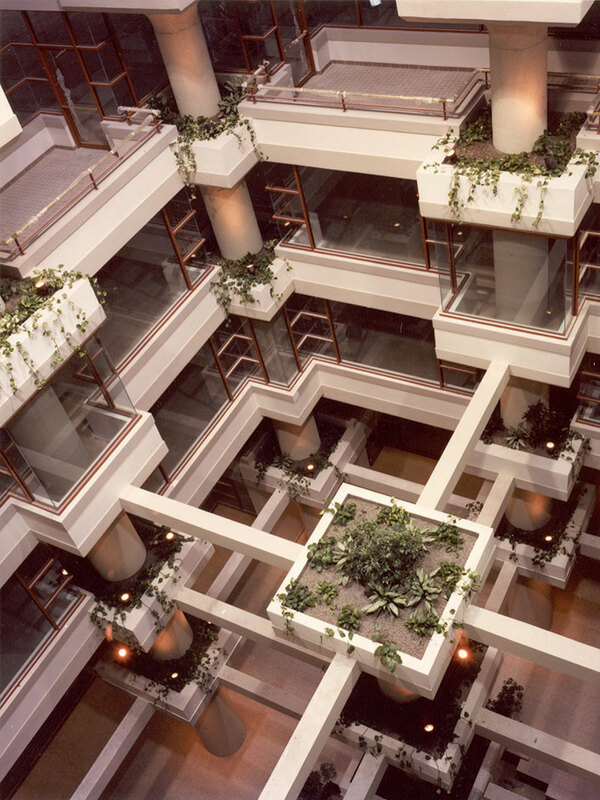 Upon completion in 1987, the property was sold to Massachusetts General Hospital to serve as its East Campus extension.